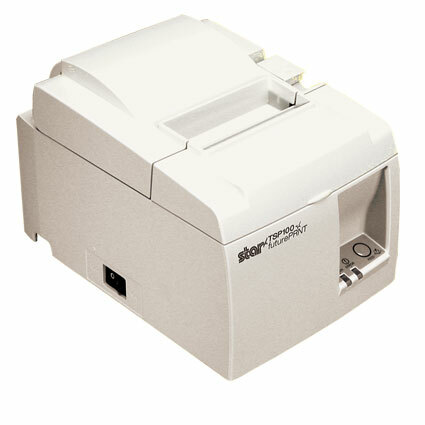 The Star Micronics TSP100 direct thermal printer is provided with all standard operating system drivers (Windows, Linux and Mac). 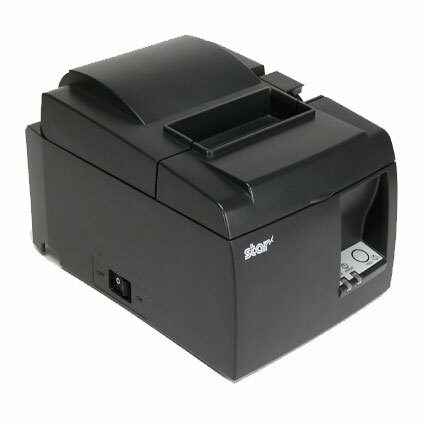 Star has also included a number of features, such as easy paper loading, internal power supply, and plug and play set up, that simplify set-up and the user experience of this printer. The TSP100 has a print speed of 4.5" per second. 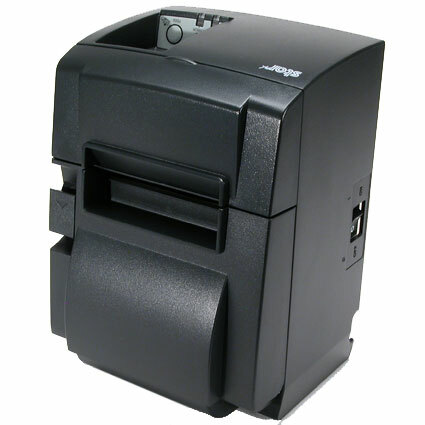 With a small footprint, this printer would be ideal for any amount of countertop space, including retail, restaurant, or hospitality settings. The USB interface model is compatible with Square for Android and with the Square Stand. Paper Thickness: 0.002" to 0.003"